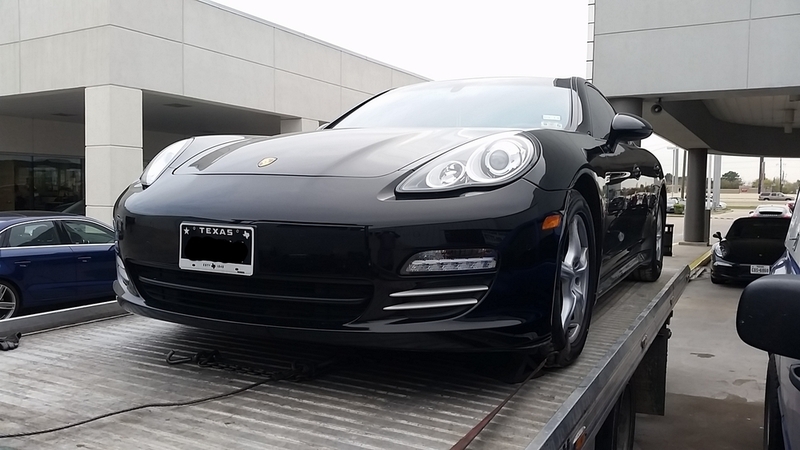 Our towing in Houston services range from light duty to heavy duty while covering everything in between. Cars, trucks, motorcycles, forklifts, equipment, toolboxes, sheds ect. We offer local and long distance towing with affordable pricing met with superior service. There is no job to big and no job too small, we are here to answer your call.